You will never be bored in Shinjuku; there are lots of taverns and bars open all nights. There are also nightclubs that hold special events. Karaoke is another popular all night activity that is open until the early morning. 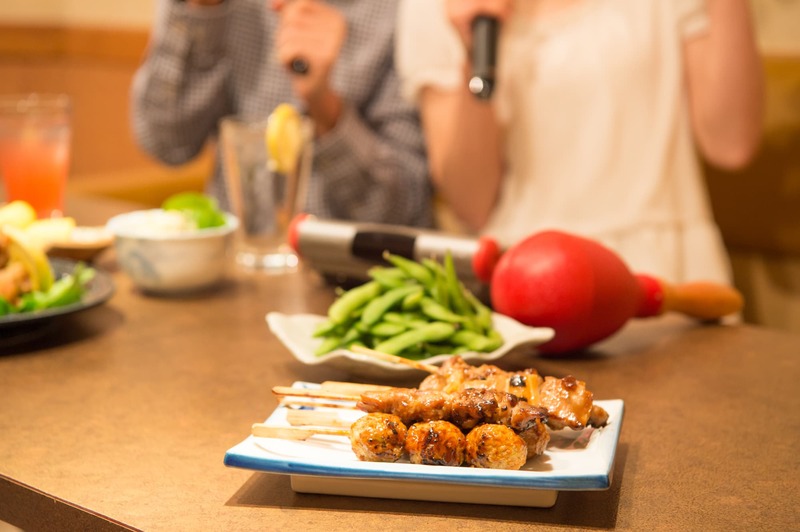 In this article, we would like to introduce a selected karaoke spot in Nishi-Shinjuku. Karaoke Box is an entertainment facility to enjoy singing with friends in a private room. It is a popular entertainment facility in Japan for all ages because of its convenience. Since lots of overseas visitors want to try this form of Japanese entertainment, more karaoke box prepare their websites in English. Price varies depending length of stay and room size. Most karaoke box accommodate small groups as well as large groups for parties. Shinjuku is the best place for nightlife in Japan because of its many establishments that operate until sunrise. Various types of entertainment that will never bore you; taverns, nightclubs, magic shows, and dance shows. You will enjoy local favorite foods and mingling with local people in Shinjuku. 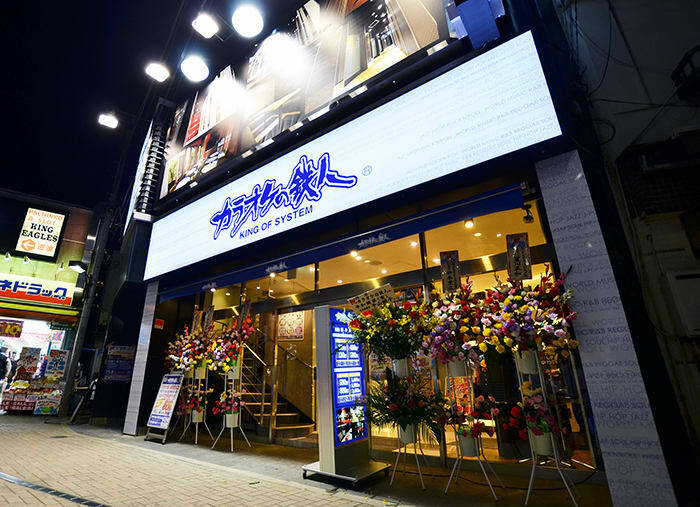 You can also comfortably enjoy singing at fully equipped karaoke. 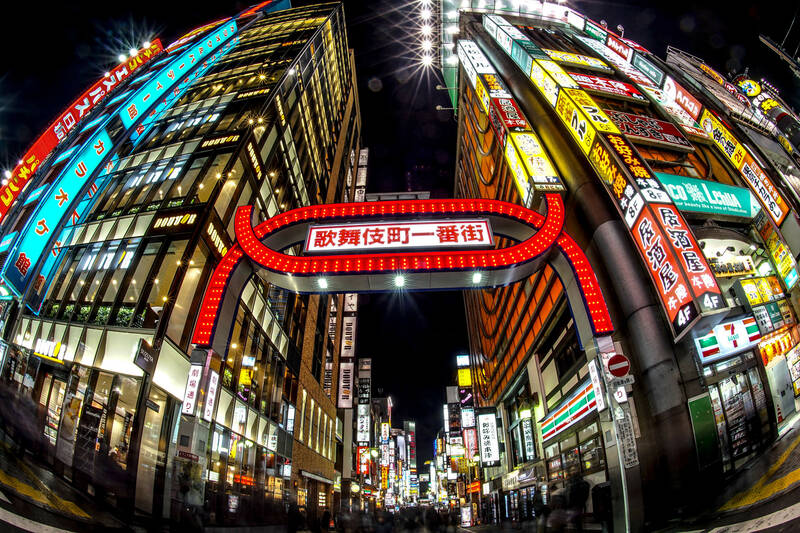 If you wish to experience nightlife in Japan, you should consider Shinjuku for a memorable time.